What better way than to refer the quote from the source book itself, i.e. 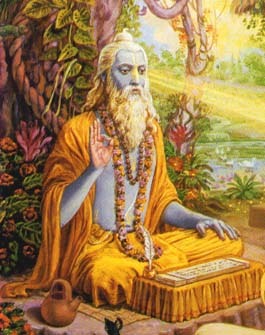 Vrihat Parashara Hora Shastra, Chapter 2, Verse 3-4. "The unborn lord has many incarnations. He has incarnated, as the 9 (Nava) Grahas to bestow on the living beings the results due to their Karmas. He is Janardan." "अजन्मा परमात्मा के अनेक अवतार हैं। जीवों के कर्मनुसर फल देने के लिये गृहरूप जनार्दन भगवान के अवतार हैं। "
So, first lesson itself is that we should never categorize planets as good or bad. They all are divine. They all are God's incarnation and they are here to give results of our own Karma or Karmic Debt. If we do good karma, they are bound to bless us.